Effective marketing needs considerable strategic planning before implementation. With the recent blending of global economies as a result of globalization, there has been much attention focussed on Actuarial science because of its vast scope in business, social security (pension plans), demography (science of populations, birth, migration, and ageing), and macroeconomics (study of behaviour of aggregate economy). Furthermore, the basics of Actuarial science serves the public purpose, just like any other profession, as it solves the business management and insurance problems. It is principally related to business, as it nullifies the financial problems by risk control with a unique blend of mathematical, analytical and business skills. You may call it Financial astronomy or Financial Horoscope! Actuarial Science exploits the mathematical and statistical skills, investigates past events, assess present risks and plans your future. In this article, I have discussed vividly the Actuarial Science its present and future scenario, and in what manner is it different from the other “booming science” of the modern world, Data science. Actuarial science is critical and has a lot of importance in everyone’s life because making the wrong financial decisions in an individual life or a business firm may be catastrophic. 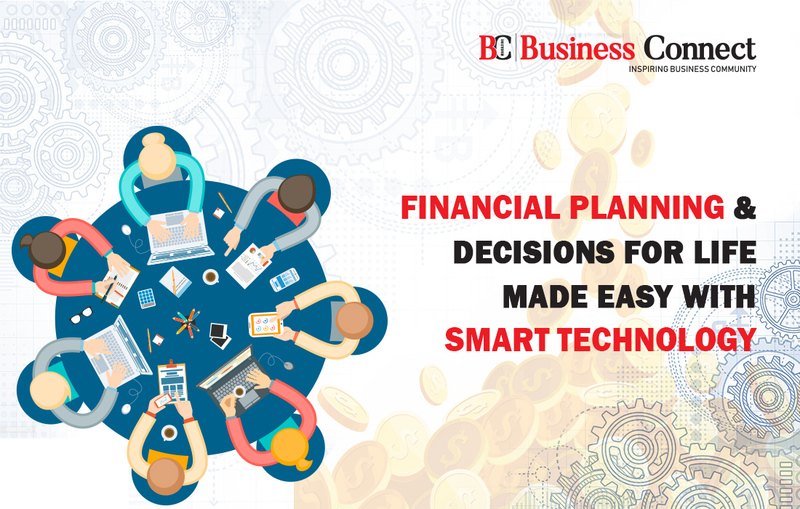 Financial Planning has reasonably good scope for Start-ups. The subject of Actuarial Science has its origin from Mathematics, Law, Marketing, Statistics, Economics, and Finance. It has applications in the field of General insurance, Life insurance, Health insurance, Reinsurance (Insurance purchased by Insurance company), Valuation of Retirement Benefits viz. Gratuity, Pension, Leave Encashment, etc. Asset valuation, Pricing of Securities and Derivatives, Risk Valuation, Risk Management and so on. Both in the public and private sectors, Actuarial skill is of great worth for managing any business long-term financial project. The history of Insurance in India can be traced back to 1000 years B.C. in the form of the practice then prevalent as recorded in Manusmruti, Kautilya’s Arthashastra, and Yagnvalkya’s Dharmashastra where the security cover to the traders for transit risks used to be provided by the state in consideration of the charges paid by them to the treasury. With the advancement made in the accounting profession leading to performing additional public functions such as auditing the accounts of public companies, the public role of Actuaries also expanded. In the 19th century, the leading public responsibility became the promotion of the organization of insurance companies on scientific principles. It was in the Year 1945 when the Actuarial Society of India was established. The statutory body established under The Actuaries Act 2006 (35 of 2006) for regulation of the profession of Actuaries in India is IAI (Institute of Actuaries of India). The Institute of Actuaries of India came into existence by the notification issued by the Ministry of Finance, Department of Economic Affairs, and Government of India on 10th November 2006, under Section 3 of the Actuaries Act, 2006. The Institute of Actuarial Science in India was established with the primary objectives : It has to promote, uphold and develop the standards of professional education, training, knowledge, practice, and conduct amongst Actuaries , It has to promote the status of the Actuarial Profession, It has to regulate the practice by the Members of the profession of Actuary , It has to promote knowledge, and research in all the matters relevant to Actuarial Science and its application in the public interest, and It has to do all such things as may be purely incidental or conducive to the above objects or any of them. How Actuarial Science is different than Data Science? It has skill sets: R, C++, Python, Database, Hadoop, etc. Entrepreneurs may seek Professionals with the knowledge of Actuarial Science to handle their business and financial plans in an efficient and safe manner. Recently the demand for Actuaries in some of the major cities of India like Mumbai, Delhi, Bangalore, Chennai, Pune, and Gurgaon is on the tremendous rise. Actuarial Science is about calculating money related risks. It involves statistics, probability, knowledge of business & economics. Professionals having a wish for a peaceful living & stress-free life, and businessmen to make sound business decisions should have a good command of Actuarial Science.